The purpose of Connections for Living by MBK℠ is to provide a comfortable, supportive, and encouraging environment in which seniors with Alzheimer’s, dementia, and other forms of memory loss can experience their highest quality of living every day, while keeping them connected to the world and to those who care for them. We also understand that memory loss is something that impacts the whole family, which is why we work to create a system of education and support for the families affected by the disease. We begin to build a connection with the resident and family by getting to know the individual, learning the stories of their life, their tastes, likes, and interests. We talk with the family to understand their experiences and what they hope their loved one will gain as a resident of our community. 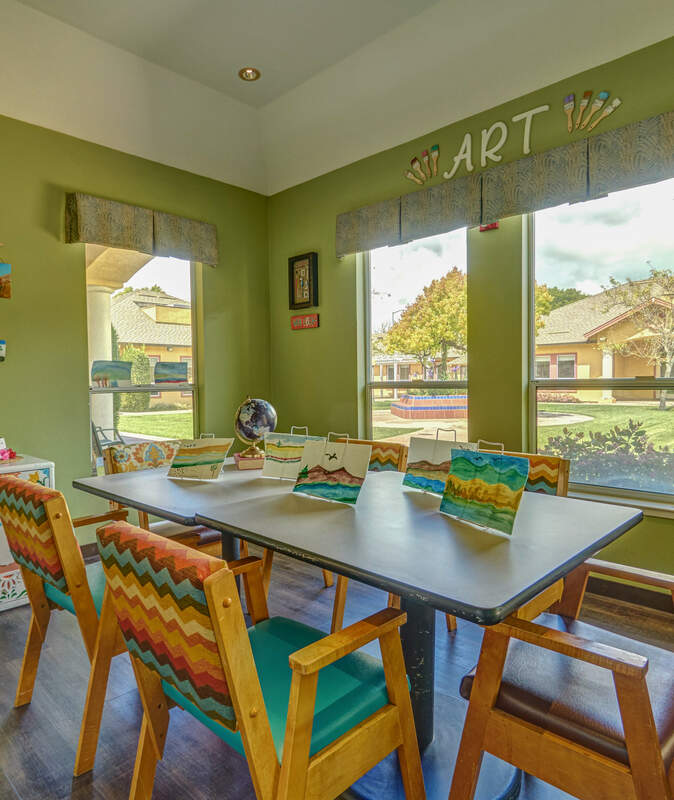 Knowing these things about each resident allows our care associates to approach each individual with insights into their identity, so that personalized care and conversations come naturally, even when the resident may not be able to clearly communicate their needs. Part of what makes our caregivers so successful in creating positive experiences for residents is understanding that behavior equals communication. By getting to know the normal habits and behaviors of each resident, we are able to detect even slight changes, which provide valuable insights into an individual’s changing health or needs. Our caregivers gather for feedback sessions so that each associate is aware of any new information which can help them provide more thorough care and companionship, even during times of transition or change. As the loved one of a MuirWoods Memory Care resident, your involvement begins at move-in. We start with a comprehensive family orientation, then offer ongoing opportunities for engagement, including regular family nights, volunteer opportunities, information sessions and resources, and ongoing communication about your loved one. We call this our TLC Program, which stands for Teaching, Learning, and Connecting. 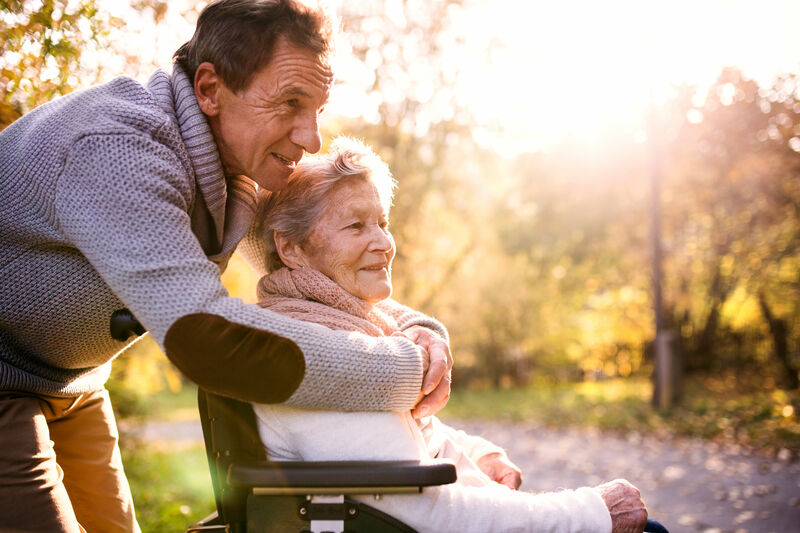 In addition to onsite resources, we are happy to refer you to outside sources to help your whole family understand the Alzheimer's, dementia, or other form of memory loss, and love the individual. 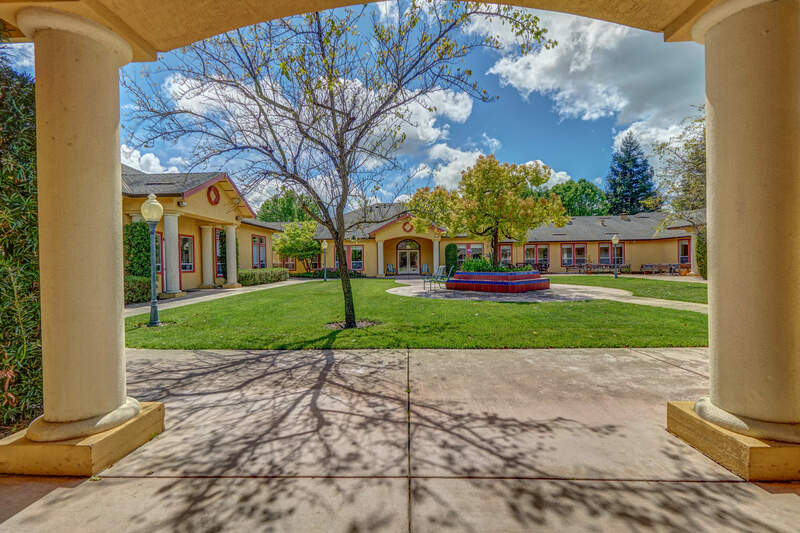 Contact MuirWoods Memory Care today for more information on quality memory care for seniors in Petaluma, California.